Rhonda has worked in financial services and restaurant management for over 30 years. Most recently at CUA (Credit Union Atlantic), where building relationships was a large focus of her time there. The last 10 years in financial services as a retail advisor, providing sound investment and lending products, as well as mortgage solutions to home buyers. In 2015, she stepped away from CUA for a couple of years and worked with self employed individuals at the Centre for Entrepreneurship Education and Development (CEED). She assisted entrepreneurs with the development of their businesses and provided SEED Capital for start up endeavours. 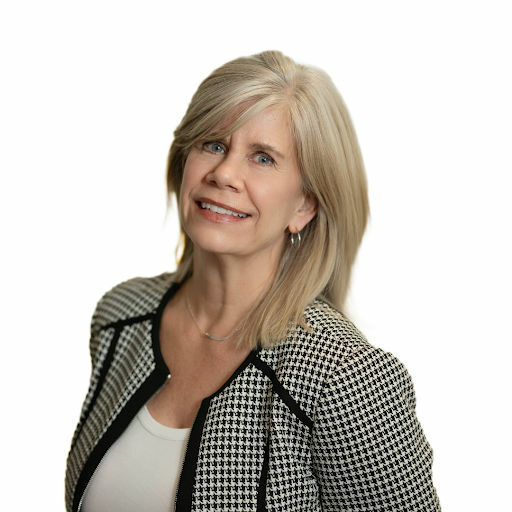 In her role as Mortgage Broker with Mortgage Alliance, partnering with REMAX Nova, Rhonda's emphasis will be on providing solutions custom to each buyer. Rhonda's family is her pride and joy. A husband of 27 years, Brian, and children, Stephanie and Brandon, and of course a border collie, Tucker.